Changes effective July 1, 2016. Betsy received the Justice & Diversity Center’s 2015 James P. Preovolos Award for Outstanding Pro Bono Services in Family Law. 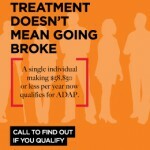 A single individual making $58,850 or less per year now qualifies for ADAP. This bill would prohibit payment of SSI to people w/ minor offenses such as failure to pay a fine or w/ old warrants. 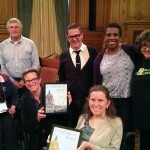 MOD and CADA commended for their work in advancing disability rights at Board of Supervisors meeting. 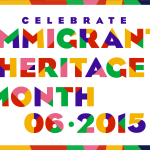 IHM 2015 gives ALRP an opportunity to celebrate immigrant contributions to American culture – including the contributions of our clients. Read how HIV+ seniors face losing their disability insurance, and how HIV50+ can help.